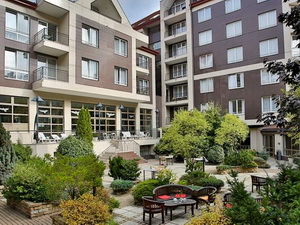 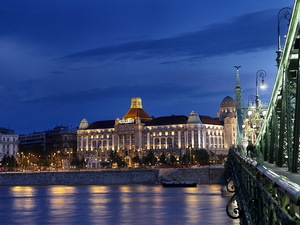 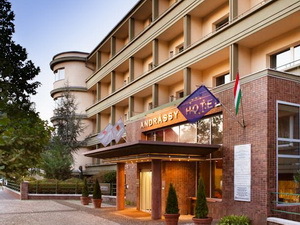 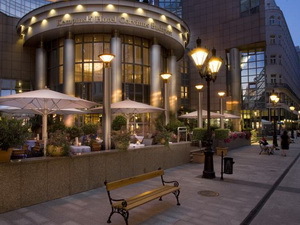 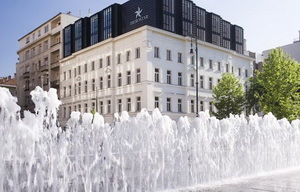 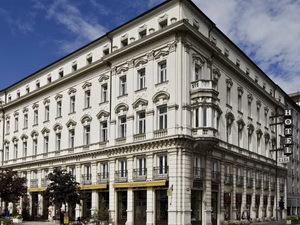 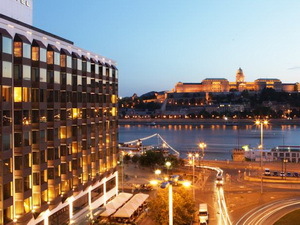 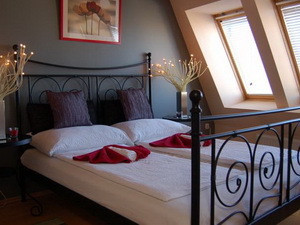 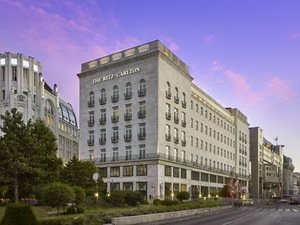 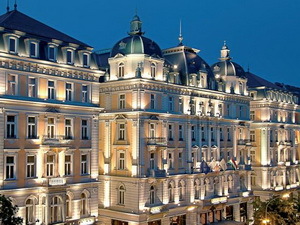 This page lists 5-star-accommodatins in BUDAPEST with few, but essential information. 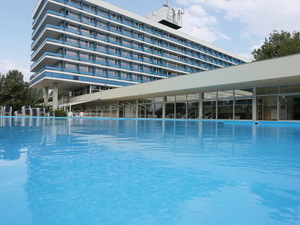 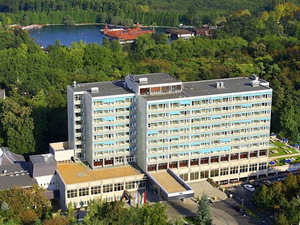 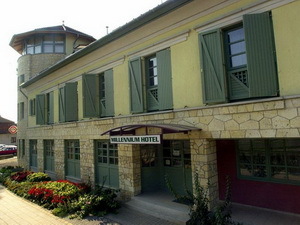 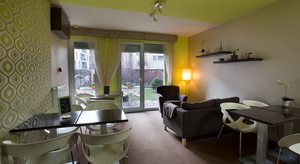 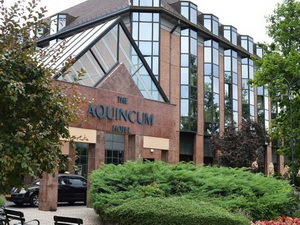 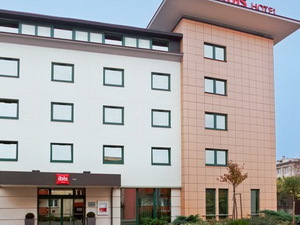 Currently you can choose from 8 accommodations here. 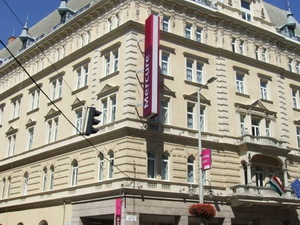 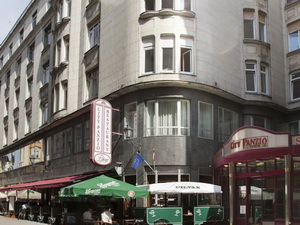 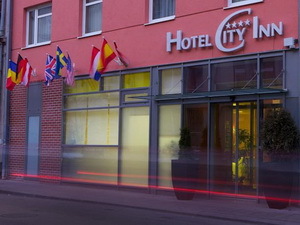 5-star-hotel in the 13th district. 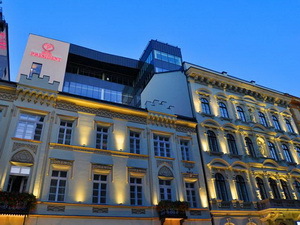 5-star-hotel in the 6th district.